Drake is rap’s Lindsey Buckingham. I know what you’re thinking: Are you high right now? Did you fall down and smack your little head on the pavement? In what way are a 29-year-old Canadian rapper and 66-year-old guitar god anything alike? 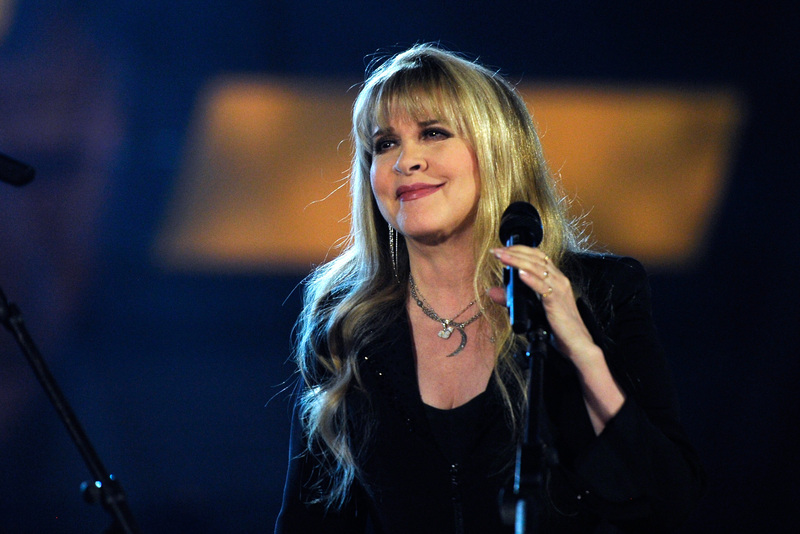 There may be many singer-songwriter boys (John Mayer quickly comes to mind) who easily garner a Lindsey Buckingham comparison. We’ve thought of all of those before. But when Drake’s cover of Jackson Browne’s “These Days” leaked last week, the internet exploded with comments about how oddly fitting it was. How cool! Who would have thought that a rapper could have so much in common with a classic rock artist? Me. I thought it. I thought it awhile ago, actually. While his take on “These Days” works, Drake is no Jackson Browne. He may be soft, but he’s certainly edgier and moodier than that. All it takes is a listen to “Hotline Bling” and some deep thoughts to realize that the lyrics sound more in the vein of “Tusk” than “Rosie”. Because Drake is not rap’s Jackson Browne. 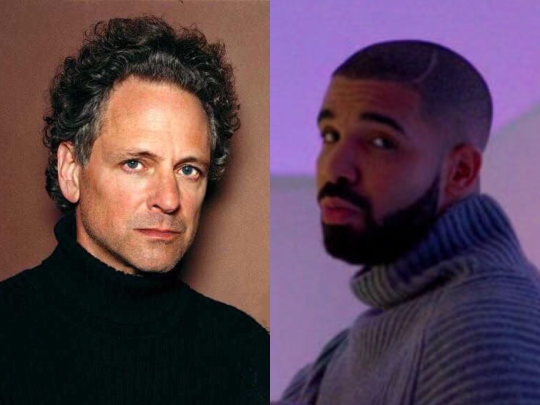 Drake is rap’s Lindsey Buckingham.